It's easy to be taken in by dog food treat manufacturers, thinking that we are giving our dogs healthy, nutritious treats. 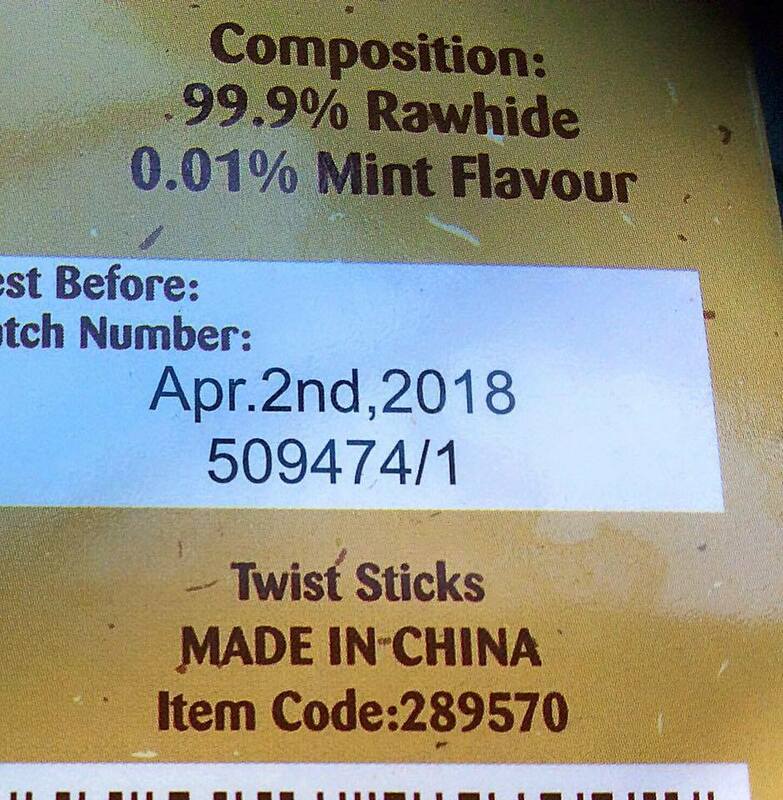 But PLEASE don't give your dog any bleached rawhide treats that originate from China. Cattle hides are first soaked and treated with either an ash-lye solution or a highly toxic recipe of sodium sulfide liming. This process helps to strip the hair and fat that maybe attached to the hides themselves. Hides are then washed and whitened using a solution of hydrogen peroxide and/or bleach; this will also help remove the smell of the rotten or putrid leather. Next is the hides are basted, smoked, and decoratively tinted using an artistic painting process. 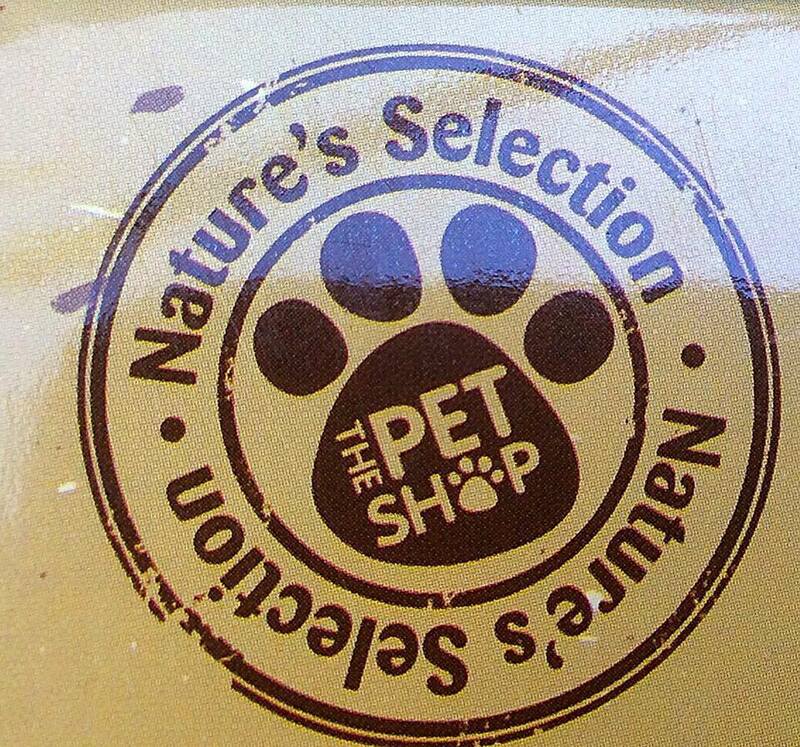 Some may be painted with a coating of titanium oxide to make them appear white and glossy on the pet store shelves. When tested: Lead, arsenic, mercury, chromium salts, formaldehyde, and other toxic chemicals have been detected in raw hides. So it’s safe to say that any sort of glues may have been used as well! 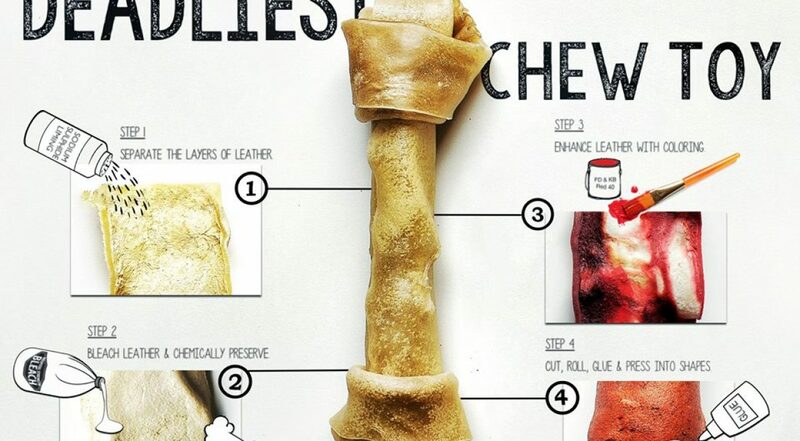 Rawhide bones could be an inadvertent source of harmful chemicals for your dog. If it is of poorer quality (thinner and drier), your dog could literally break a tooth on it, causing much pain and high vet bills. Yummy flavored raw hide bones can cause issues for some sensitive dogs, i.e. vomiting & diarrhea. 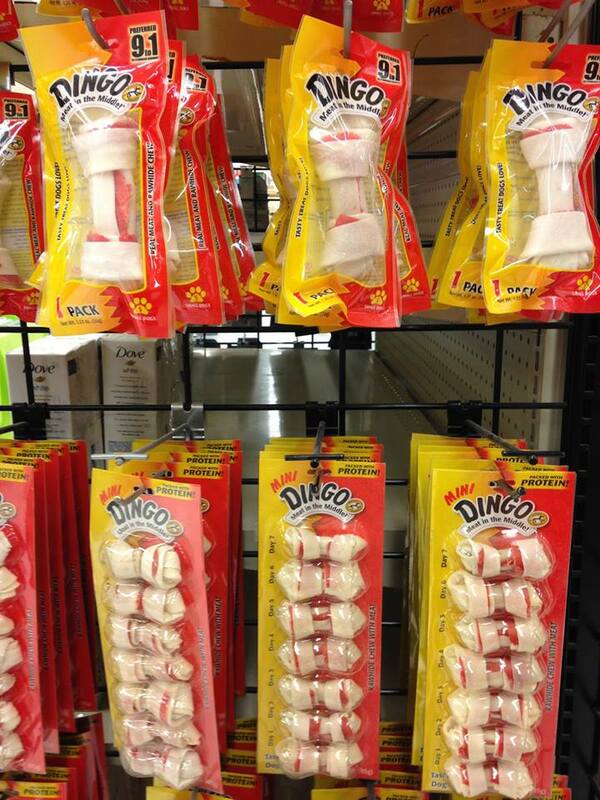 If not sized right for your dog, they can be a serious choking hazard. Large chunks can be swallowed whole. 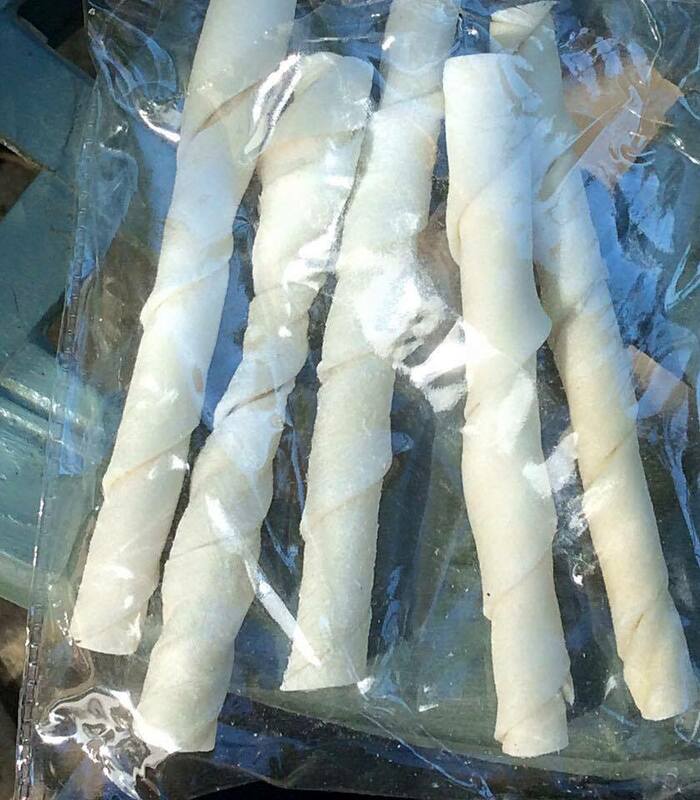 These are indigestible and can cause serious illness for your dog or even death.